Don Edwards performs "Little Joe The Wrangler",live video. 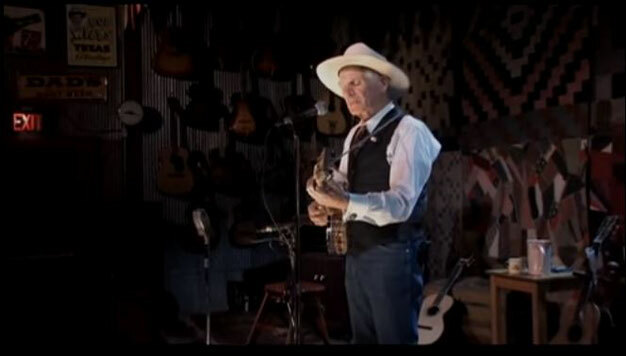 Little Joe the Wrangler is a classic American cowboy song, written by N. Howard "Jack" Thorp. It appeared in Thorp's 1908 Songs of the Cowboys, which was the first published collection of cowboy songs.Members of the Western Writers of America chose it as one of the Top 100 Western songs of all time. And he's trying to check the leaders in their speed.